The Empty Nester's Mission Statement is as follows: To provide a group for people through which they can enrich their parish lives, participate in group service and activities, and increase their sense of belonging. Their helping hands, prayers, love and caring have been with their members in times of sickness and need. To find out more, please click HERE to read the brochure, and HERE for the registration form. Recently, many of our parishioners have chosen to pre-plan their funeral liturgies as part of their general end of life planning details. Knowing these details have been discussed and decided brings great comfort to all family members involved. If you have been considering it, please contact our Pastoral Associate, Margie Benza, at the parish office at 248-2427. We have pre-planning packets for your review and we consider it a privilege to sit with you in planning these details. Grief Share is a friendly, caring group of people who will walk alongside you through one of life’s most difficult experiences of losing a loved one. This thirteen week program offers caring and informative videos, workbook and shared conversation with each session. Unexpected things may come up and you will find encouragement and help whenever you attend. Sessions take place in January and September. Please contact Margie Benza, Pastoral Associate, at the parish office at 248-2427 x244 for more information. Unexpectedly and temporarily, you may find yourself in need of a ride to the doctor, pharmacy or grocery store due to illness. Our kind ministers can offer transportation and peace of mind in these moments. Please contact Margie Benza, Pastoral Associate, at the parish office at 248-2427 x244 for more information. Can you help in providing a meal a few times through the year? Parishioners find themselves unexpectedly in need of help when recovering from surgery or an unexpected death in the family. We’re not looking for gourmet cooks but a helping hands and warm food, the key in offering comfort and care to our parish family. Please don’t let “time” be an issue. Many have offered the delicious prepared meals from a local grocer which is a great alternative. Please contact Margie Benza at 248-2427 or via e-mail. Thank you!! Our Visitation Ministers offer a friendly smile and the gift of Communion on a regular basis. 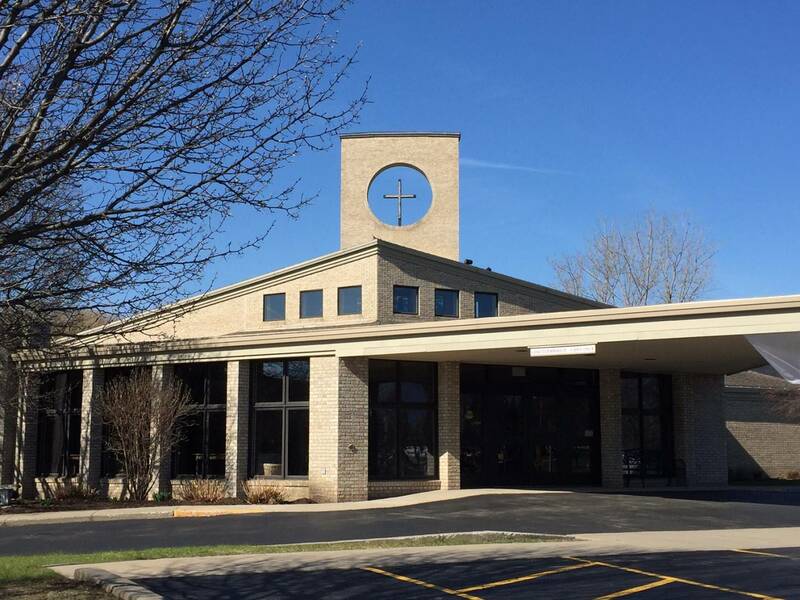 If you or your family member are unable to attend Mass regularly due to illness and would like a visit, please contact Margie Benza, Pastoral Associate, at the parish office at 248-2427 x244. If you or someone you know is in need of extra prayer because of illness or some other difficult situation, call the Parish Office and the need will be added to our prayer chain. Confidentiality is strictly observed.